Lingholm Estate – Keswick Launch Co. The Lingholm Estate, set in a beautiful location on the western shore of Derwentwater, is a small country Estate with a number of high quality self catering holiday homes sleeping from 4 to 12, all with lakeside access. Also on the Estate is the Lingholm Kitchen and Walled Garden, a stunning Cafe and Walled Garden that is open every day. 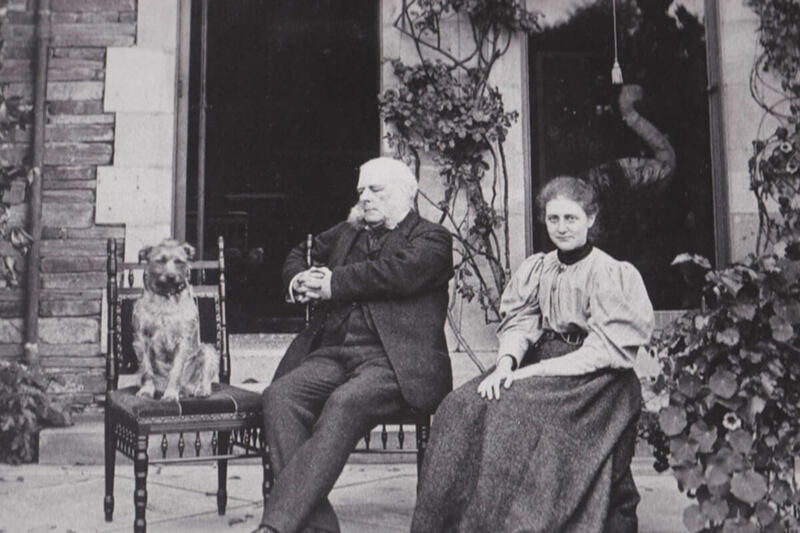 Lingholm has a strong connection with Beatrix Potter who spent many holidays on the Estate. The Octagonal walled garden sits on the same spot as the old Lingholm Kitchen gardens which Beatrix Potter credited as her inspiration for Mr McGregor’s garden in ‘The Tale of Peter Rabbit’. She also wrote Squirrel Nutkin and the first draft of Mrs Tiggywinkle at Lingholm. Stop at Lingholm. 5 mins walk from jetty. In the early 1800s this enormous boulder in Borrowdale was billed as a ‘must-see’ for visitors.